Reminiscence is such a major track. Delicious. 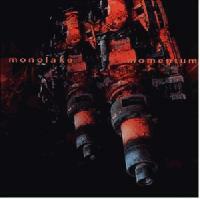 Great record overall, beautifully produced and chiseled out sounds where Monolake is known for. This is a pretty good album but there is a lot of repetition which put me off a couple of songs.